Sports Injury Class at KIOC. Press Release: KIOC Summer Camp 2017. 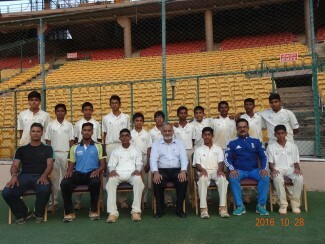 Swastic Union are KSCA Under 19 Champions!. 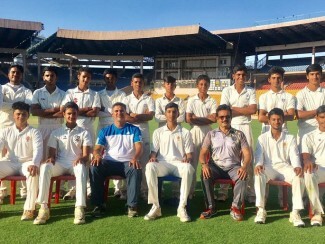 Swastic Union are KSCA Under 19 Champions! Dev Dutt Padikkal scored a Century in each innings of the Finals and is by far the Best Batsman of the tournament. Shubhang Hegde bowled a MAGIC SPELL taking 7 for 15. 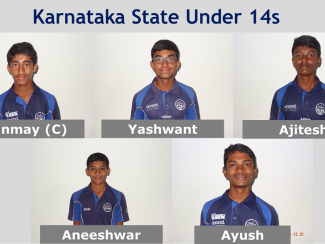 Swastic Union CC Under 14 Wins KSCA League Against Bangalore OCcasionals. 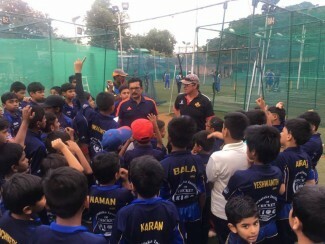 KIOC newsletter: Ninth week update from the academy. KIOC Electronics City Branch Inauguration. 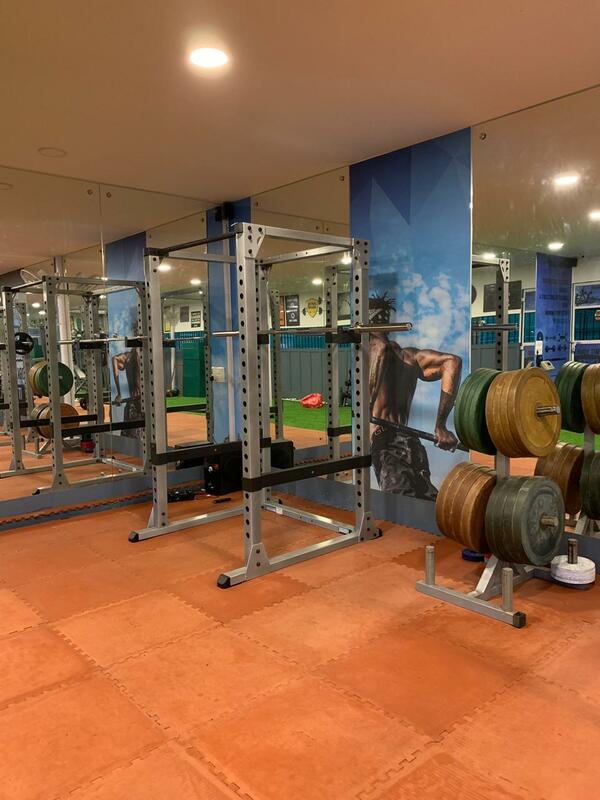 cricbuzz Article on Veda Krishnamurthy’s journey and her rise to prominence. 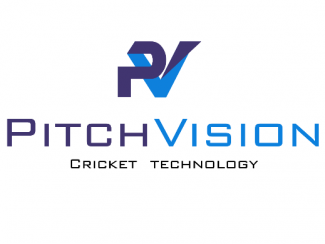 KIOC is excited to announce the addition of PITCHVISION Cricket Technique Analysis Tools to it’s cricket training. 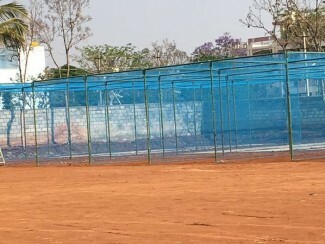 Karnataka Institute of Cricket is the first cricket coaching academy in India to use this video analysis system.